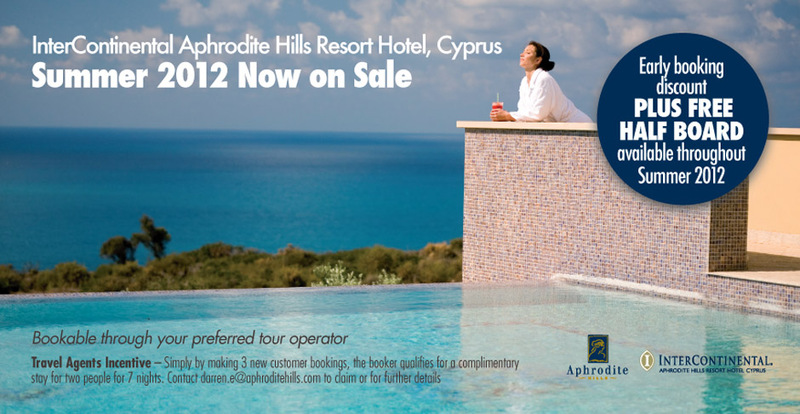 Aphrodite Hills requested a series of advertisements that could help promote the barnd values of the resort in Cyprus to the UK market. The Graphic Design team put together a series of options and designs from which the preferred design was chosen. This has been a very successful campaign. This design style has followed through in to brochures, banners, posters, flyers and emailers.